CEDAR CITY — Cedar City’s first beginner disc golf course has become a reality, thanks to a graduate student in Southern Utah University’s master of public administration program. The student, Danny Strand, used the project to fill a need for the Cedar City community as well as to complete a graduation requirement in the MPA program. The Thunderbird Gardens Disc Golf Course will be located near the Thunderbird Gardens Trailhead. To make this project a reality, Strand wrote a grant, designed the course, found matching funding, gathered additional partners and obtained land from the city. With guidance and support from Lucky Disc Golf, Strand designed the first half of the course. 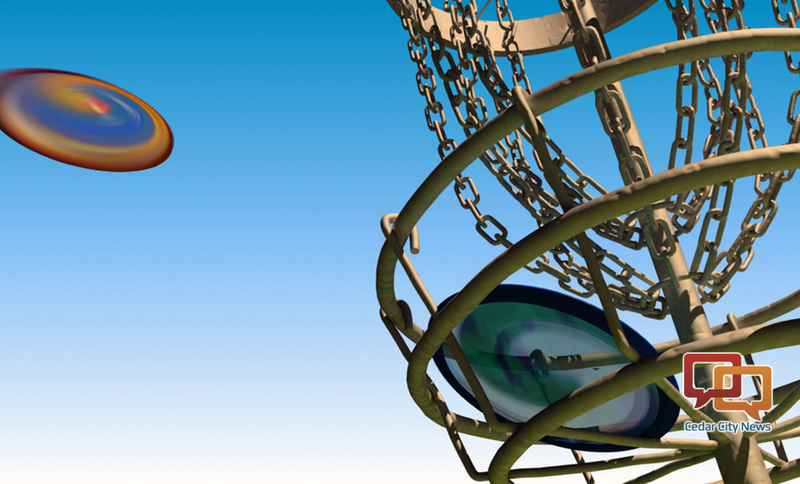 Thunderbird Gardens Disc Golf Course will be ideal for beginner and amateur disc golf players. With the course located only a half-mile from Cedar City’s Main Street, the new 18-hole course will add to Thunderbird Gardens as an outdoor recreation hotspot, which is already home to multiple hiking and mountain biking trailheads. The next closest disc golf course, Three Peaks, is located about 30 minutes outside of town and is designed for players with a higher skill level. The Thunderbird Gardens Disc Golf Course will allow the Utah Summer Games to use the city property for its disc golf event. SUU will also have the opportunity to start an elective-credit disc golf class. “The most significant part of this project is that there will finally be a family-friendly, centrally located course in town for everyone to enjoy,” Strand said. Strand is originally from Thousand Oaks, California. He is in his final semester at SUU earning his MPA. The new course is still undergoing a few finishing touches but is already playable and is listed, along with maps of each hole, on the Udisc smartphone app. For more information, visit the Southern Utah Disc Golf Association Facebook page. Maybe I’ll be moving to Cedar City one of these days. They are so far ahead of us down here. They have Three Peaks as well. Well I’m sure good ole Crash Daniels is celebrating up there.